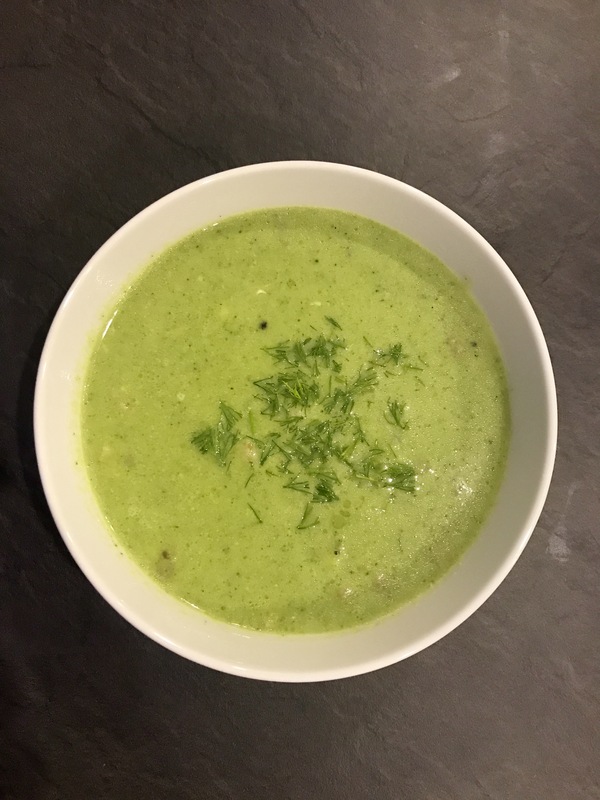 Broccoli and blue cheese soup can be one of those flavours of soup that people get can touchy about. 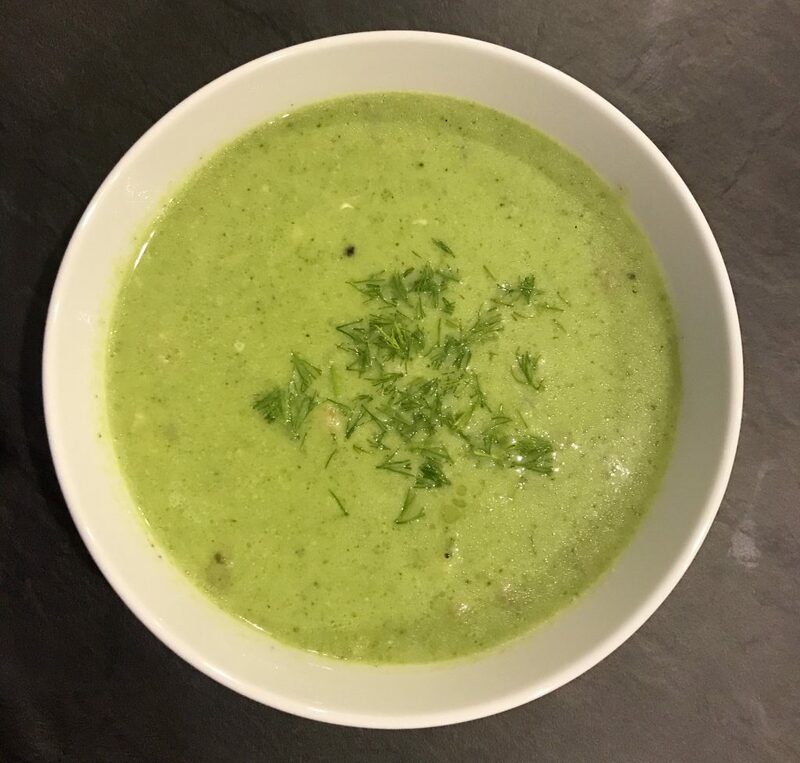 My partner had told me that there were 2 things he did not eat, broccoli and blue cheese, that challenge thrown down, resulted in me making this soup. What can I say, I am a sucker for punishment and am convinced that I am right. My argument – I love the soup, and we like the same things. Seemed fair. The flavours of this soup cancel eachother out. There is a balance that is found in it, and allows for an incredibly delicious soup. The pancetta or bacon is fried first, and added at the last step so that it is not a purely smooth soup. I find having something to eat while eating the soup makes my body feel fuller. The oil from the pancetta is used to flavour the rest of the soup. That being said, if you want this to be healthier, or vegetarian, the pancetta is not imperative, but an easy addition if people claim to not like normal broccoli and blue cheese soups. You cannot forget to add the 2nd potato to the overall boiling of the soup. The starchiness of the potato give a creamy texture that is heightened by the milk. The soup takes this lovely light green colour, and the red of the bacon or pancetta is a nice contrast. For garnish, you can either add parmesan or parsley at the very end. Fresh dill would also be a very nice garnish too – as seen in the original photo. The dill does compliment the flavour nicely and can be a great addition. The recipe is rather straight-forward with minimal chopping. You can complete the whole recipe in one pot. The main kitchen appliances that you will need are either a hand blender, or a stand up blender. Each are perfectly capable of blending the soup as you can make it as soft or al dente as you want. I suggest soft because it will be smooth either way. This recipe does well in the fridge. Place the leftovers in an airtight plastic container, and it will last if your fridge up to 6 days. 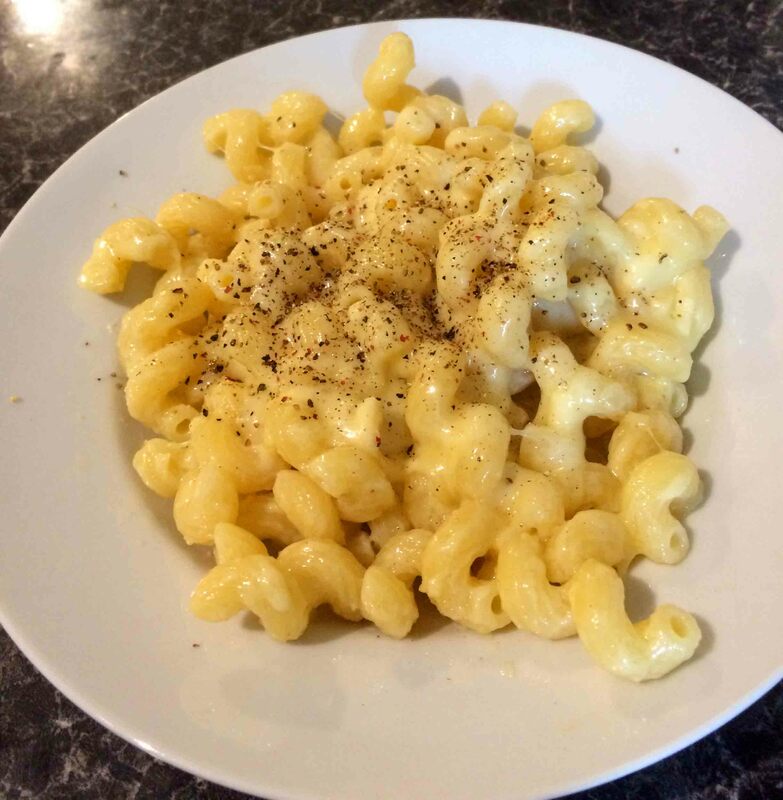 Reheat in the microwave or stovetop. You can also freeze the soup, and that will last for about 1 month in the freezer. Defrost the soup in the fridge before reheating. 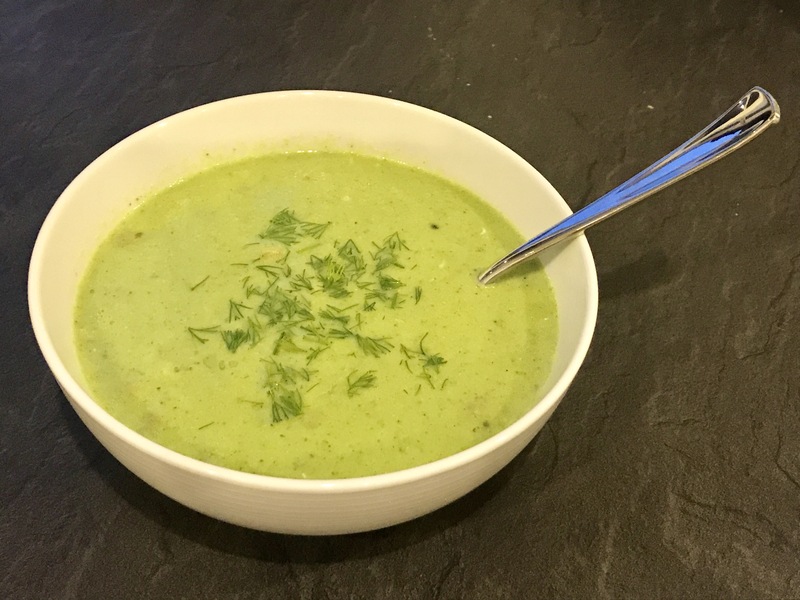 Broccoli and blue cheese soup is only the start of this inspired dish. 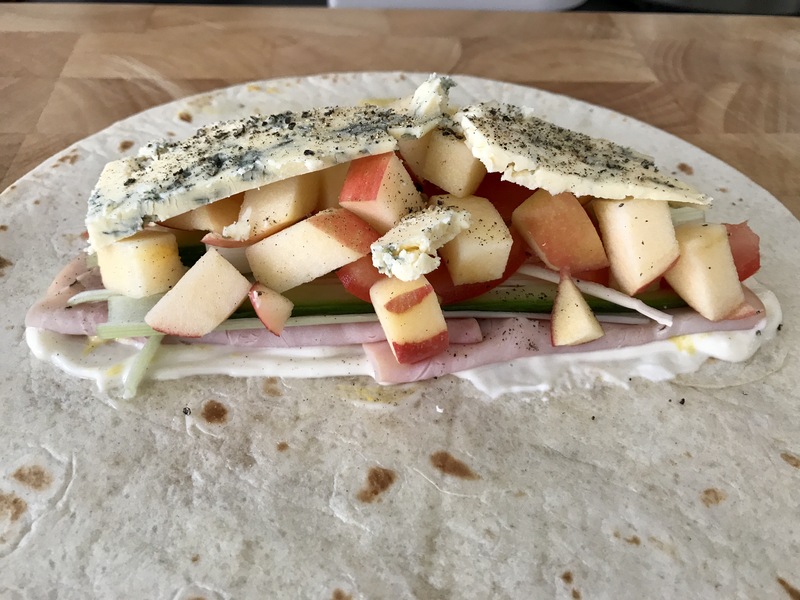 The additions of pancetta and potato chunks to bite truly make it great. Step 1 Chop 1 of your medium potatoes into cubes that are small enough to fry, and easy enough to bite. About ½ and inch each. Step 2 In a large pot, well a normal large pot – if you pot is a bit over the top, maybe a medium sized one. Add your pancetta and start to cook on low heat. Put your lid on to the pot so that the temperature inside of the pot can rise enough to start cooking the fat. 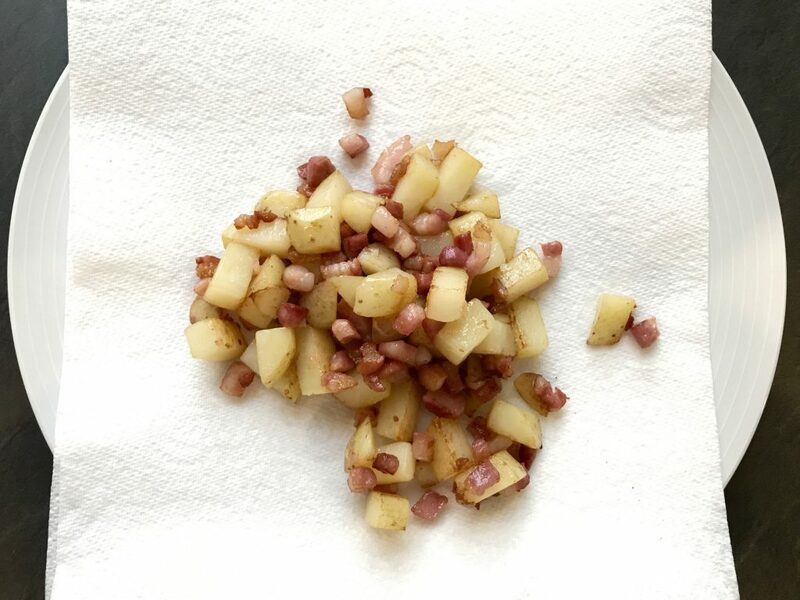 Once there is an amount of oil in the bottom of the pot from the pancetta (about 5 minutes), add your potatoes and put the heat up to about medium. Remember to be logical, if the food starts to burn, turn it down. Step 3 Fry this for about 10 minutes until the potatoes are soft and the pancetta is crisped. Step 4 While your mixture is frying prepare your ingredients for the soup. If you are a slow chopper, it might be best to prepare this first. Potato – Large chunks, it doesn’t matter so much how large they are because they will be blended. You do want to make sure that they are not so large that they will take too long to boil. 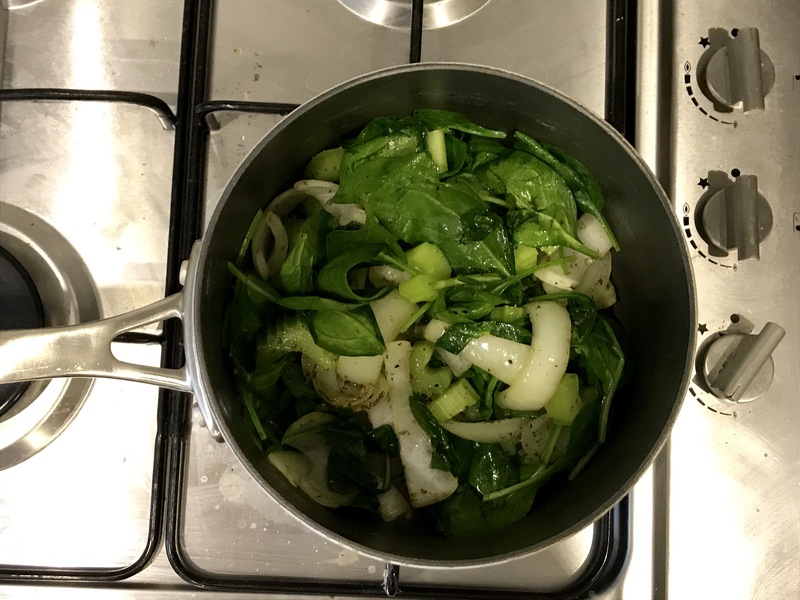 Broccoli – remove the stems from the stalk and put aside. Onion – cut into quarters. Garlic – peeled. Step 5 Once your frying mixture is complete, remove from the pot and put onto a plate with paper towel to remove the excess oil. Keep away from all other people that you are cooking with, because it makes a delicious snack. Step 6 Keep the oil in the bottom of the pan. While the oil is still hot, add your onions, garlic, and potatoes. Stir them around so that they start to soften and are coated in the oil. Let that fry on medium for about 10 minutes. You want the onions to start to soften. While it is frying, add your lid of the pot back on so that the moisture of the onions stays in the pot. Step 7 While this is frying, boil some water in a kettle, add a bit to your bouillon cubes to create a paste. Step 8 Add your paste, and stir well. Add the rest of your ingredients, broccoli and spinach, and stir well. Add your milk to the mixture and enough water to lightly cover the ingredients. Raise the heat so that you can bring it to a boil and let simmer for about 30 minutes. Step 9 The 30 minutes mark is an estimation depending on how big your chunks are, how soft you need it to be, and what exact temperature it is. Essentially, don’t be dopey, keep an eye on it, and if you need more time, allow yourself to have it. Step 10 Once the mixture has boiled and the vegetables are cooked and soft, you need to blend it. Depending on what type of appliance you are using will affect this. Hand blender – go to town and do it directly in the pot. Remember to move the blender around so that everything gets blended until smooth. Stand up blender – Depending on the capacity of your blender you may need to do it in stages. Divide the soup by half, and blend the 1st half, then blend the 2nd half. If both halves are blended till smooth, you can add it back into your pot to mix thoroughly. Step 11 Once the soup has been blended. Put it back onto the heat, add your pancetta, potatoes, and crumble in your cheese. Keep heating and stirring until the whole mixture is combined well. Step 12 Serve the soup into bowls – of course. Garnish and serve.